Major online auction of electrical locomotives, wagons, vehicles, straddle carriers, trailers, redundant tyres, front end loader AND MUCH MORE ON AUCTION. 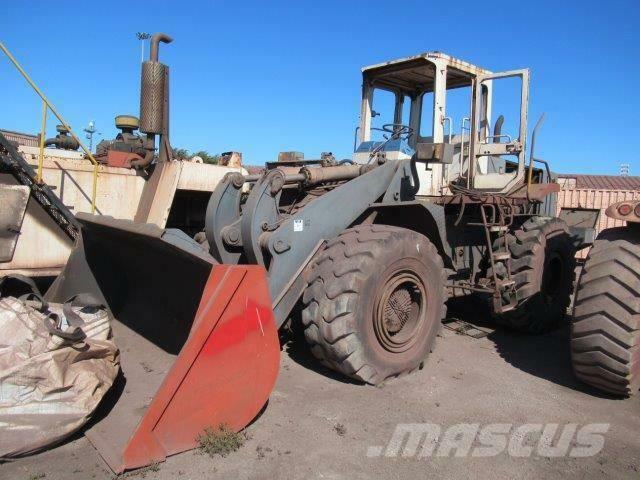 On Mascus South Africa you will discover auctions of Daewoo Front End Loader wheel loaders. The auction opening bid of this Daewoo Front End Loader is -. This Daewoo Front End Loader was manufactured in -. This machine can be found in TPT, Saldanha, Western Cape, South Africa South Africa. On Mascus.co.za you can find Daewoo Front End Loader and many other models of wheel loaders.